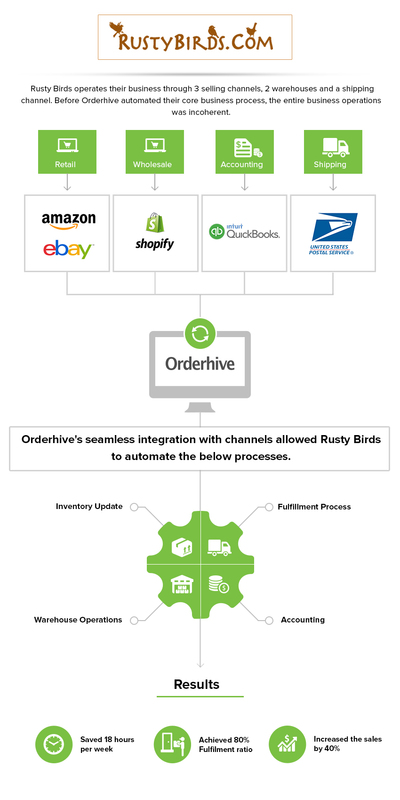 Orderhive automated Rusty Birds multi-channel & multi-warehouse operations. We want to provide the most economical shipping options to our customers. However, calculating the most cost effective shipping mode for each orders was indeed a tiresome process. Plus, our warehouses are located at multiple locations, so we have to optimally manage inventory operations across the fulfillment process. “Orderhive Plus Solution is the only software that not only got integrated with my sales channels but even centralized my multi-channel & multi-warehouse operations – everything from order management, inventory management to fulfillment can be handled from a single backend. 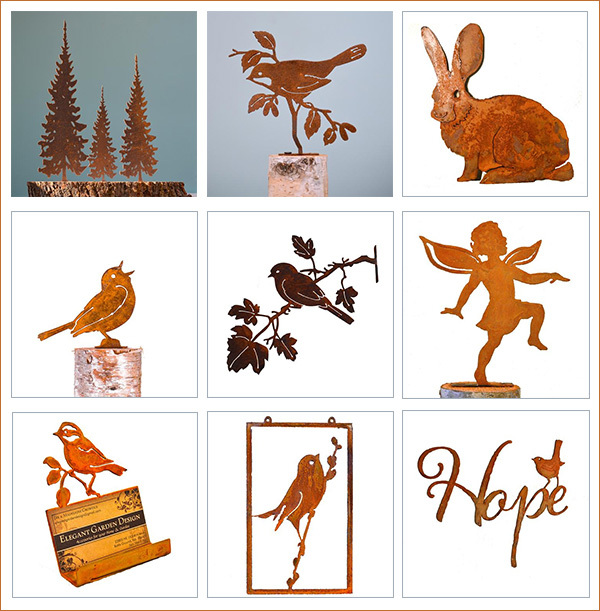 Want to shop their amazingly beautiful collection? Visit the website here.